What’s Happening with the 2024 Olympics? 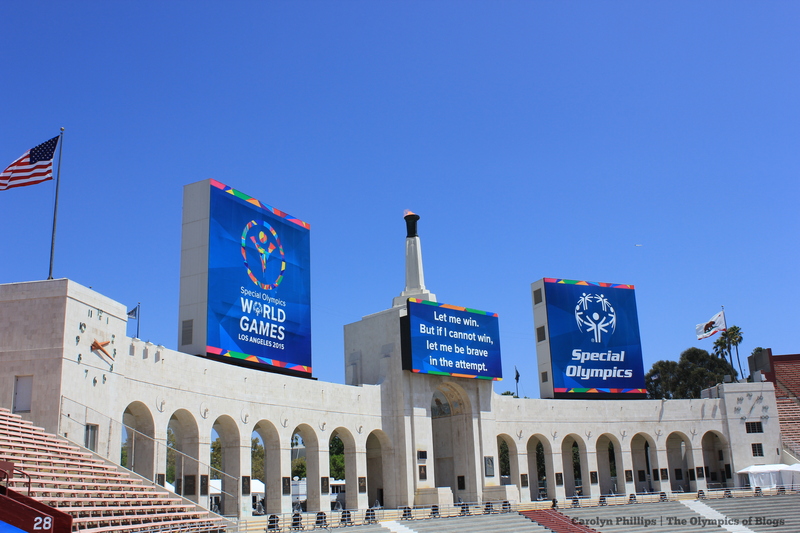 Paris and Los Angeles are the only remaining cities bidding to host the 2024 Olympics and Paralympics. Over the race to host, four potential cities have dropped out (Budapest, Rome, Hamburg, and Boston), and finally, we are getting closer to September 13, 2017, when the 2024 Olympic city will be decided. Recently, the International Olympic Committee (IOC) threw another curveball for the two candidate cities. IOC President Thomas Bach and the IOC Executive Board proposed that it would select the cities for the 2024 and 2028 Olympics at the same time. With this proposal, the 2024 and 2028 Olympics would both be decided on September 13, and they would be either Paris or LA. The Executive Board did not say which city would win each year yet. This proposal must be approved by a vote of IOC members when they meet on July 11 and 12. Once it decides, the competition between Paris and LA could pick up a lot with both cities still vying for 2024 but knowing that whichever loses will still host the Olympics. Why is the IOC considering this? The IOC might also be concerned with the effects of the huge cost overruns of previous Games scaring future host cities from hosting or bidding. This race, for example, had four cities withdraw due to lack of popular and governmental support. According to a University of Oxford study, the average cost overrun for Summer Games is USD $5.2 billion, and the average cost overrun for Winter Games is USD $3.1 billion (Here’s the link to the study: https://arxiv.org/pdf/1607.04484.pdf). For a city that already proposed a budget in the billions, this can be a very unsettling number. Here’s a slideshow featuring protests of 2024 bid cities that have withdrawn from the competition. 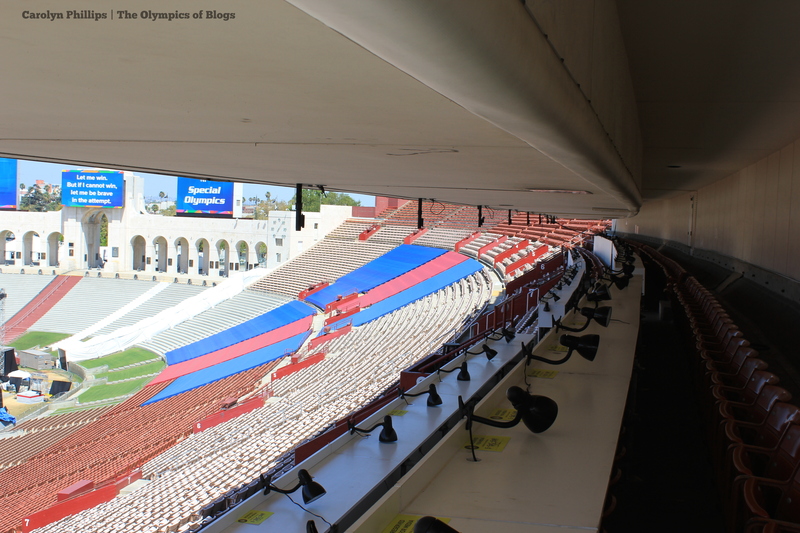 With its proposal, the IOC is recognizing that Paris and Los Angeles are both excellent candidate cities with great bids, and it’s hoping that by awarding both of them the Olympics, it will alleviate some of the fear of potential bid cities. On February 22, the Budapest 2024 Olympic and Paralympic Committee withdrew its bid to host the 2024 Games due to increased opposition. The bid was withdrawn after all three potential host cities had already completed and submitted their three candidature files. Now, only LA and Paris are competing to hold the Games. The opposition to the Budapest bid centered around Momentum Mozgalom’s “NOlimpia” campaign to push the government to hold a referendum about the Games. In total, 266,151 signatures were gathered, and as a result, the government decided to pull the bid. A survey conducted by Median claimed that 50 percent of Hungarians opposed the bid, and only 33 percent supported it. Since 2015, many cities have dropped out of the race to win the 2o24 Games. Last October, Rome 2024’s bid was suspended after of a change in Rome’s leadership, and in November 2015, Hamburg withdrew its bid after a referendum showed that 51.6 percent of Hamburg’s residents opposed it. 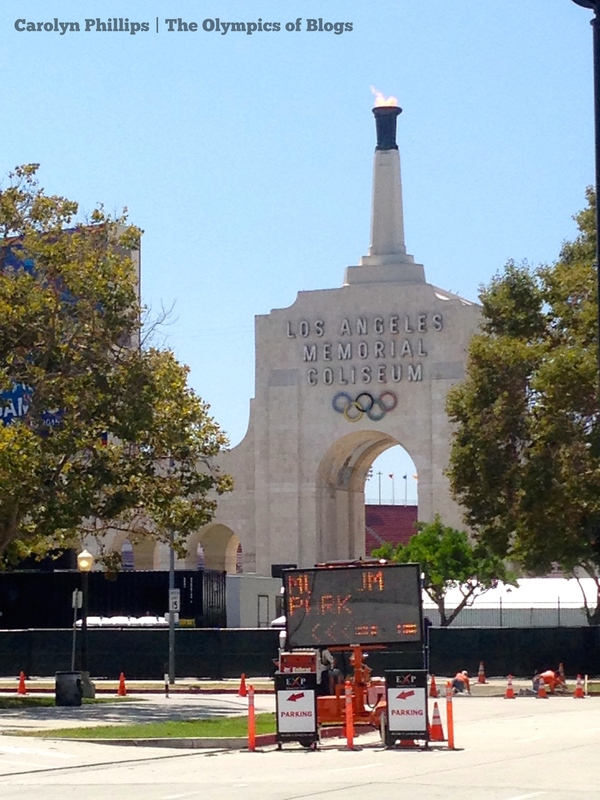 In July 2015, Boston ended its bid for the 2024 Games, and LA became the United States’ candidate city. The International Olympic Committee will vote for the host of the 2024 Olympics and Paralympics on September 13! Who Will Host the 2024 Olympics and Paralympics? Less than a year left to find out! Now that the Rio 2016 Olympics and Paralympics are over, there’s only three more Games until the 2024 Games. On September 13, 2017, in Lima, Peru, the International Olympic Committee will select the host of the 2024 Olympics and Paralympics. Currently, the competing cities are Los Angeles, Paris, and Budapest. Rome recently dropped out of the race. Here is a little information about each one. 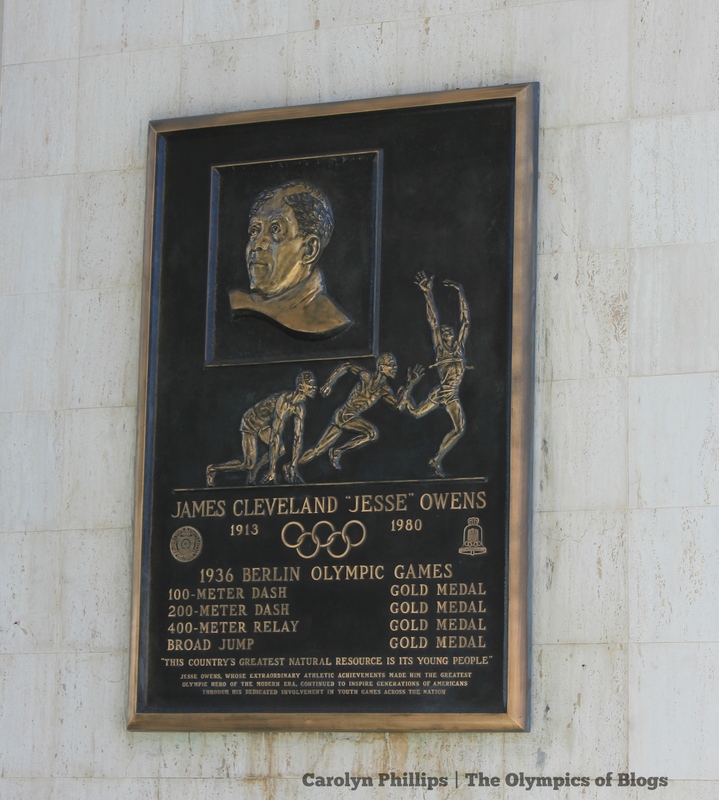 Boasting 97 percent of their venues as world class and already in existence and a history of two very successful and profitable Games in 1932 and 1984, Los Angeles is running to host its third Olympic Games. Its arguments about sustainability are important, especially after so many recent Games have cost enormous amounts of money. 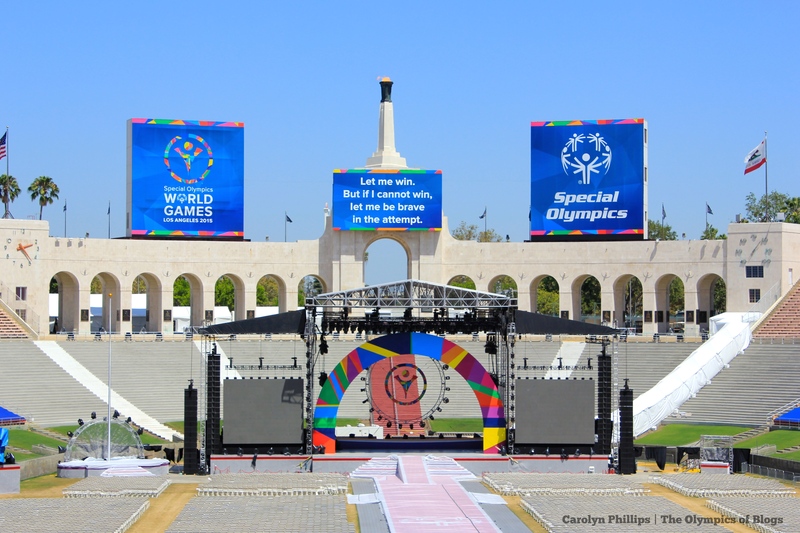 Additionally, Los Angeles is focusing its efforts on making its Games the most athlete-centered experience, and it has actually been organizing and running Athlete Town Halls across the country. Here’s a picture of me standing at the LA 2024 Athlete Wall in the LA 2024 office. Olympic and Paralympic athletes came to sign the wall in support of the bid! Similar to LA’s bid, Paris is promising sustainability with 95 percent of its proposed stadiums being temporary or existing stadiums. It aims “to minimize investment costs while optimising benefits for our communities.” Paris hosted the Games in 1900 and 1924, and hosting the 2024 Olympics would be the 100th anniversary of when it hosted in 1924. Budapest 2024’s bid is a self-described “genuinely national” Games because it will bring Olympic competition to 90 percent of Hungary’s population in less than 90 minutes. Hungary has never hosted the Games. However, it will be the host city of the 17th FINA World Aquatics Championships in 2017, the Judo World Championships in 2017, the European Youth Olympic Festival in 2017, the Table Tennis World Championships in 2019, and the European Maccabi Games in 2019. I can’t wait to see what city wins the 2024 Olympics and Paralympics! Even though 2024 is nine years away, the 2024 Olympics are in the planning process. I was unbelievably excited for a large part of this year because I thought Boston might have a chance at hosting that Olympics. Backed by Team USA, Boston 2024 put together a strong bid to host the 2024 Olympics, but at the end of July, it pulled out. I was really disappointed for a few reasons. 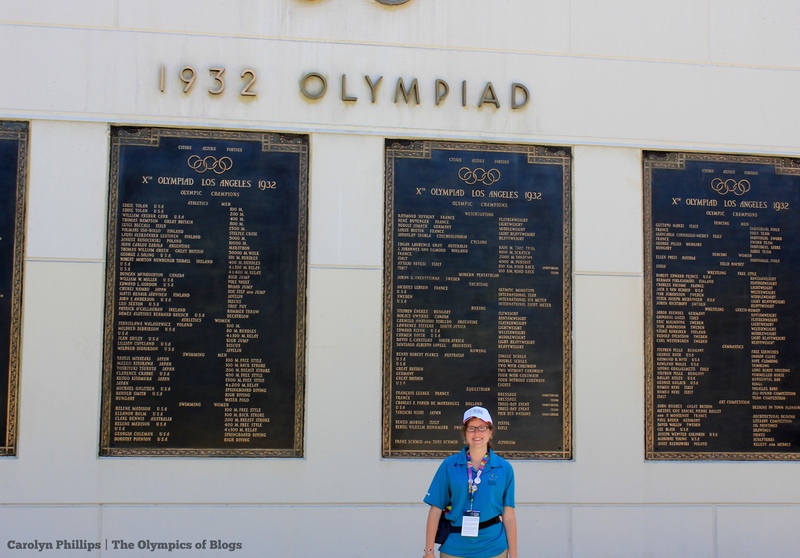 One, the Olympics in Boston would have brought the Olympics more into my sphere of the world. Boston is so close to NYC, and all of the upcoming host cities are so far away! I was also disappointed because I was preparing to go to Boston to volunteer. Way back in July, I almost booked a bus to Boston to volunteer this Labor Day weekend. Thank goodness I didn’t! 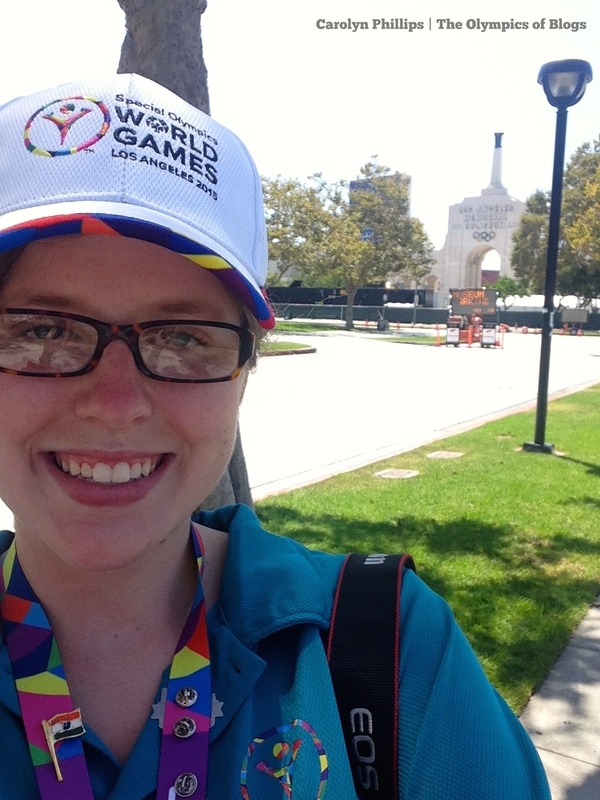 In May, I participated in a monthly Boston 2024 All Volunteer Call, which described the process of applying to host the Olympics and what could be expected of volunteers. During the call, a real Olympic athlete spoke to us! Her name was Gevvie Stone, and she competed in the London 2012 Olympic Rowing! The best part was that I talked to her! I asked her if she was going to compete in Rio (she is planning on it), but she said she wasn’t planning on competing in Boston 2024. 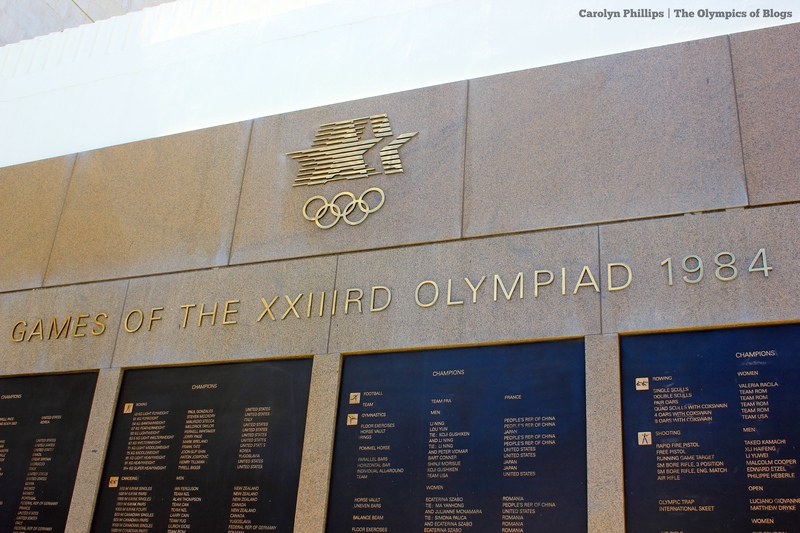 LA had to decide by September 15, which is the date when the U.S. Olympic Committee has to submit its complete proposal to the International Olympic Committee. 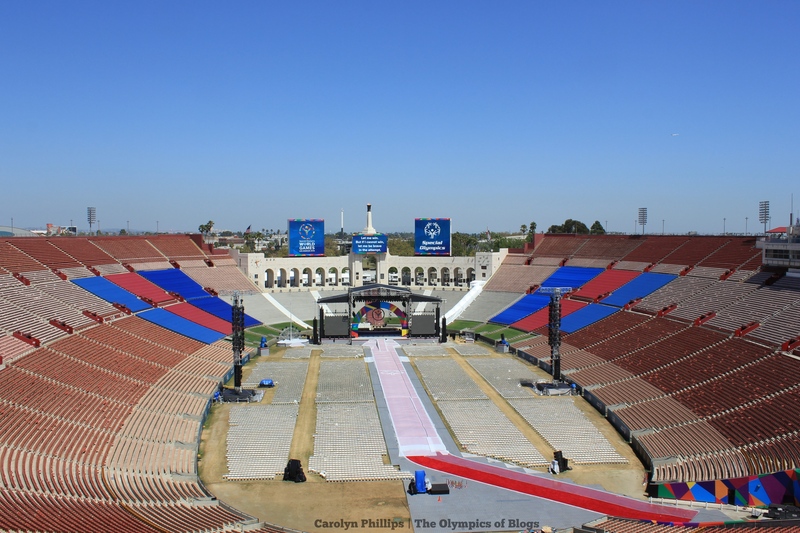 I think LA 2024 will be more successful than Boston because LA has done this twice before, so their budget will be less since they have a lot of the necessary venues. According to NBC LA and the New York Times, LA’s proposed budget and proposed income should leave LA with a profit. Although LA had to put forth a proposal bid by September 15, it can revise it until late 2016. The host of the 2024 Summer Games will be announced in Summer 2017. LA 2024’s four main competitors are Rome, Hamburg, Paris, and Budapest.